Fast Car Magazine #324 from the UK is a GT-R special issue. JRM and Nismo collaborated on the GT3 version of the Nissan GT-R. 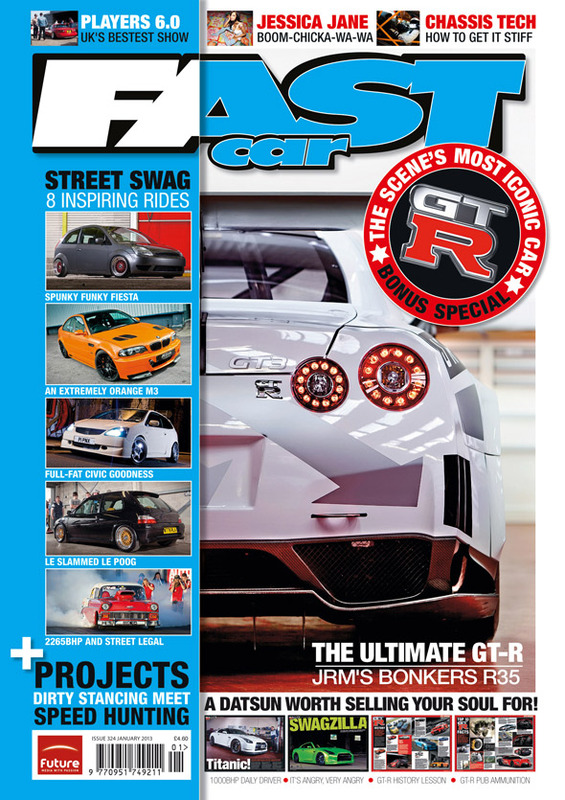 Check out the magazine for the story on the rear wheel drive 1300 kg(2866 lb) race car, and lots of other Nissan GT-R's.